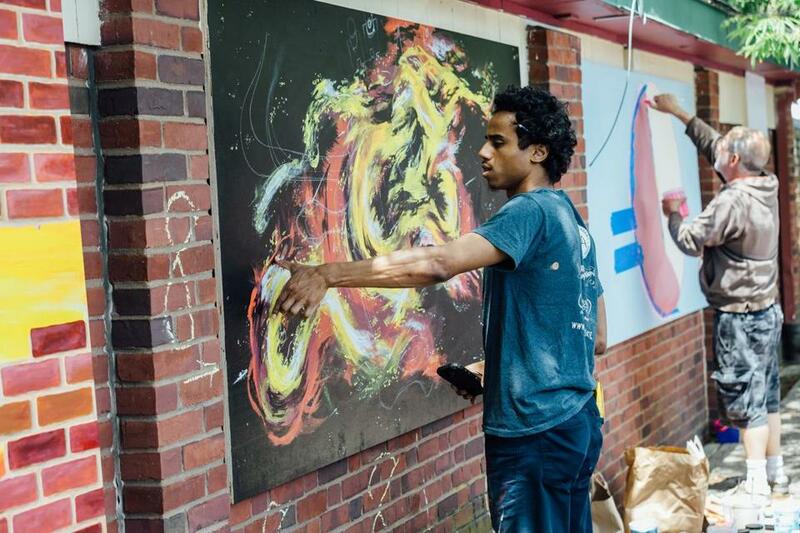 Artists interested in participating in Salem’s Mural Slam in June can apply by May 7. Lydia X. Z. 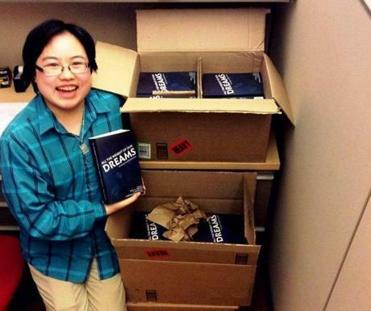 Brown with copies of “All the Weight of Our Dreams,” the first-ever anthology of writings and artwork by autistic people of color. JUSTICE FOR ALL Lydia X. Z. Brown was identified as autistic in eighth grade and, since she was 16, has been advocating for disability rights. In partnership with Northern Essex Community College’s White Fund lecture, Brown will present “They Must Not Stamp Us Out: Why We Need Disability Justice” on Thursday, April 12, in Lawrence. Currently a public interest law student at Northeastern University School of Law, a visiting lecturer at Tufts University, author of the blog, “Austistic Hoya,” and lead editor of the book, “All the Weight of Our Dreams,” the first-ever anthology of writings and artwork by autistic people of color, published last June by the Autism Women’s Network. Brown has been honored by several government and nonprofit organizations, including The White House and the Washington Peace Center. The free lecture is open to the public. It will take place in Lawrence from 11:30 a.m. to 12:30 p.m. in the college’s White Fund Room, 78 Amesbury St. Call 978-738-7423 or visit necc.mass.edu. NEVER STOP LEARNING “Wisdom is not a product of schooling but of the lifelong attempt to acquire it,” Albert Einstein, the famed physicist and Nobel Laureate, once said. School opens for adult-only students eager to learn when “One Day University” arrives in Hamilton. The program will be held from 9:30 a.m. to 1:15 p.m. April 28 at the Pingree School, 537 Highland St. Founded in 2006 by Tufts grad Steven Schragis, the pop-up university hosts about 100 live events with professors in over 45 locations across the country. Wenham native Dr. Thomas F. Burke. 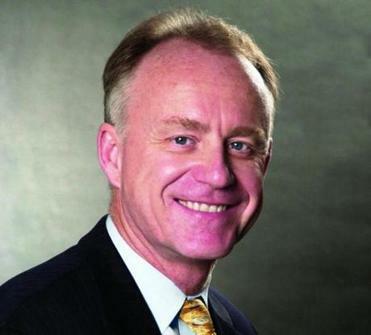 Wenham native Dr. Thomas F. Burke will present “Medical innovations: Can America Save the World?” A Pingree alum, Burke is chief of Global Health and Human Rights at Massachusetts General Hospital, a practicing emergency physician, and a faculty member at Harvard Medical School. He has established training programs for physicians and midwives in Africa. Tickets are $149, and $99 using the code “Pingree” for those associated — past or present — with the private school and Globe subscribers. To register, visit pingree.org/onedayuniversity or call 800-300-3438. FISH TALES Sail up to Gloucester for a fun fund-raiser on Monday, April 9, featuring dinner and some live storytelling when the Cape Ann Farmers Market holds its 10th annual dinner and movie night at the Cape Ann Community Cinema, 21 Main St. The annual event helps fund year-round community programs. Following dinner at 6:30 p.m., a special Gloucester Writers Center “Fish Tales” storytelling session at 7 p.m., organized by Maureen Aylward, will present a themed “Fish Tales of Zest” with local people telling real stories. 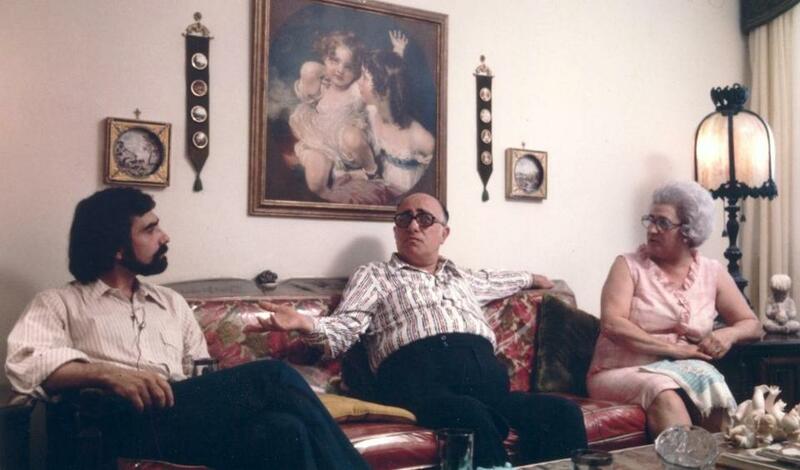 The night continues with a showing at 7:45 p.m. of Martin Scorsese’s 1974 documentary film, “Italianamerican,” in which he interviewed his parents about their life in New York City and their Sicilian family history. Doors open at 6 p.m. Purchase tickets ($40; $60 with membership to the farmers market) at capeannfarmersmarket.org or call 978-309-8448. AL FRESCO PAINTING The City of Salem will be holding its 14th annual Mural Slam during the Salem Main Streets’ Salem Arts Festival June 1-3. Eleven artists — individuals or small teams — will be selected to paint a series of brick walls at Artists’ Row in downtown Salem for two days during the festival. Applications must be submitted by Monday, May 7. Those chosen will receive a $200 stipend and be eligible for a People’s Choice Award (value $250). Apply for free. For guidelines, visit: salem.com/public-art-commission. Watch Martin Scorsese’s 1974 documentary, “Italianamerican,” in which he interviewed his parents, at the Cape Ann Farmers Market’s annual dinner and movie night.